Timely notifications about the status of the queue. Qminder can send you notifications about the status of the queue. 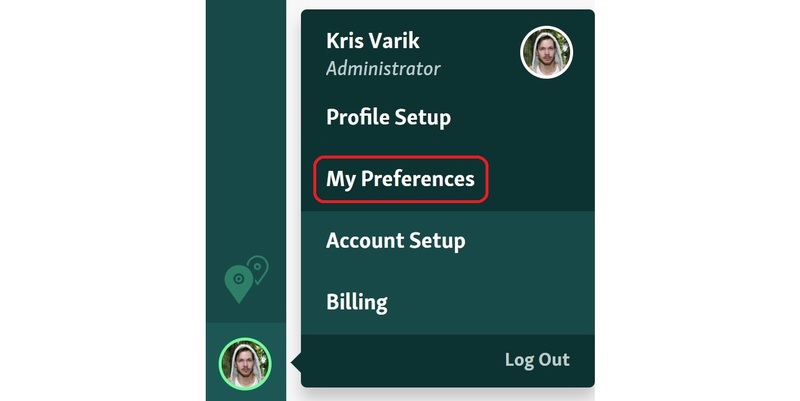 You can find settings for notifications in the Qminder Dashboard under Account > My Preferences. Click on Enable desktop alerts and Allow in the presented dialog. You can always check and change notification settings for Chrome. In your Chrome browser open Settings. Choose to block or allow notifications. 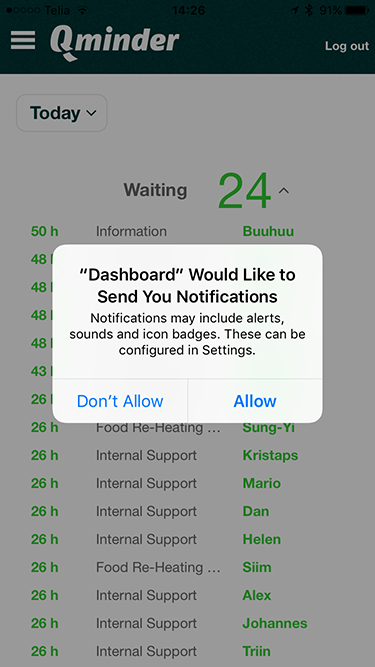 During the first time you log in using the iOS app, we will ask you to allow notifications. Please tap Allow. When you are idle and not serving any visitors we will let you know when new visitor signs in. You forgot to mark visitor as "served"
Not marking visitor as served affects the statistics, so it's best to clear this up right away. Every Monday morning we will send you statistics for the previous week. We will let you know when someone has been waiting longer than what is acceptable in your location, based on historic data. We will let you know when the queue is getting longer than what is acceptable in your location, based on historic data.